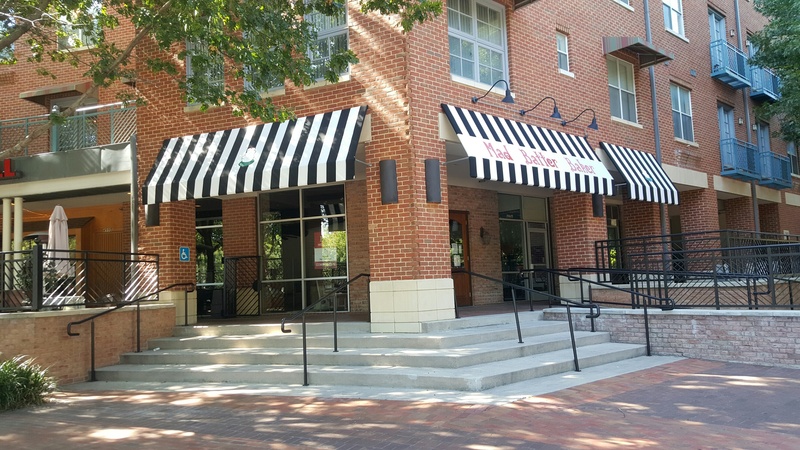 There are many benefits that come with installing new awnings or canopies outside of a home or business. 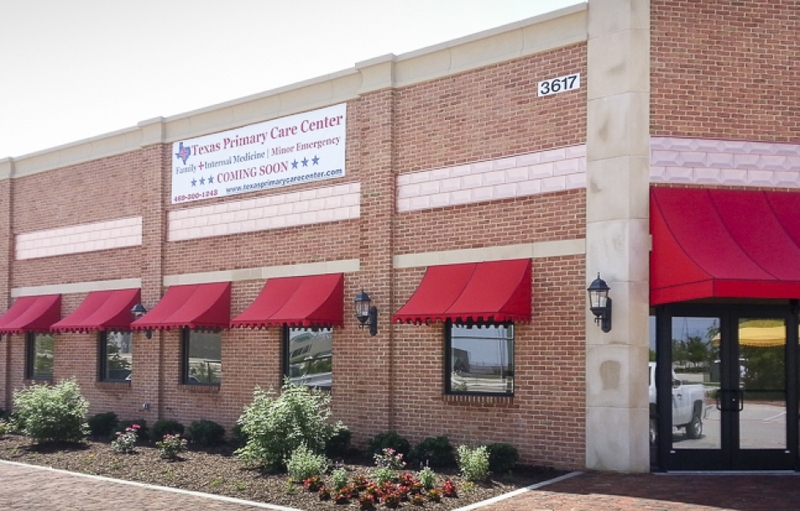 From decreased cooling costs to an increase in the aesthetic appeal of a property, USA Canvas Shoppe can show you just how valuable awnings and canopies can be. 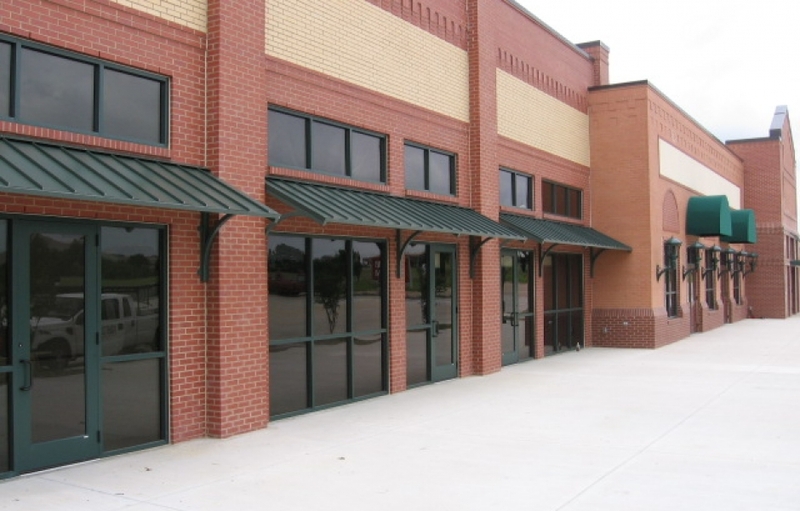 We are a commercial metal/fabric awning and canopy company serving DeSoto and surrounding areas of Texas that can outfit any home or business with one of our many products. Many business owners are trying to find good ways to generate business while improving the look of their properties. 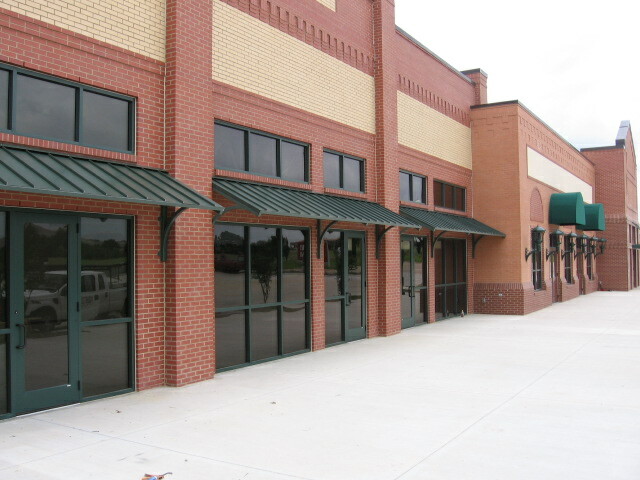 USA Canvas Shoppe specializes in showing them how to do it by using commercial awnings in DeSoto, TX. You can take advantage of our products and services today and see the benefits right away. 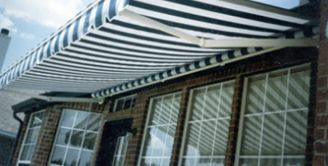 One of the first things we will do when you visit USA Canvas Shoppe for a commercial awning is help you choose the right fabric. It should feature everything from your company colors to graphics that will help bring in new business. 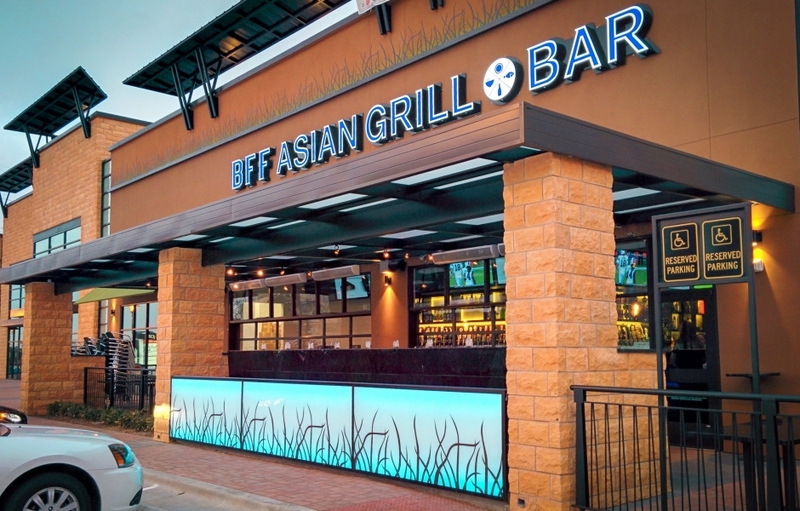 As a commercial metal/fabric awning and canopy company serving DeSoto, TX, we know how essential this part of the process is and will help you select the perfect products. 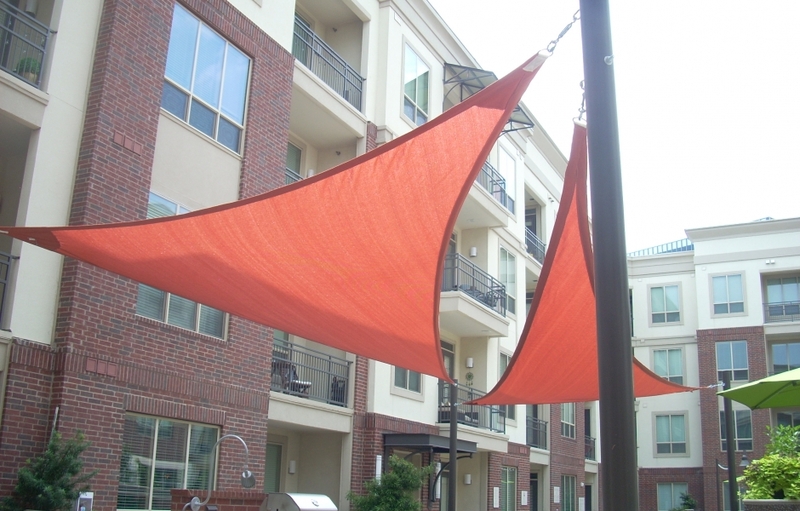 While picking out the right commercial fabric is important, so is picking out the right metal for your awnings and canopies. 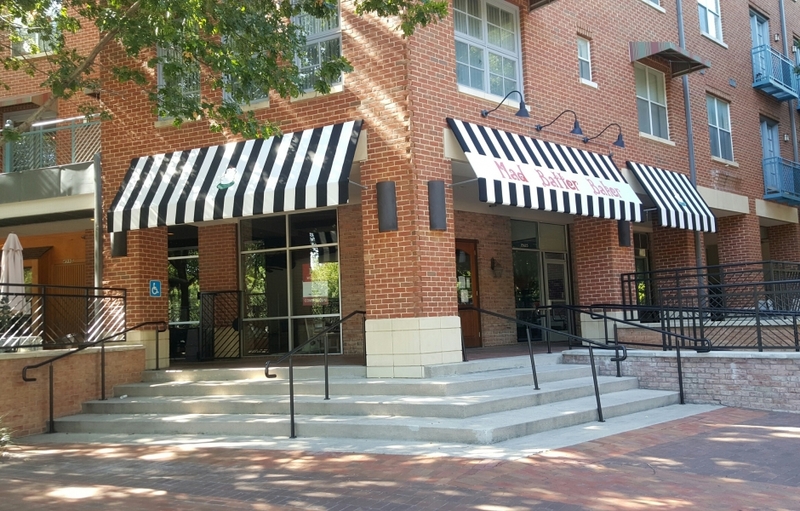 USA Canvas Shoppe offers many different types of metal for your awning or canopy and will help you choose the ones that look best for your business. 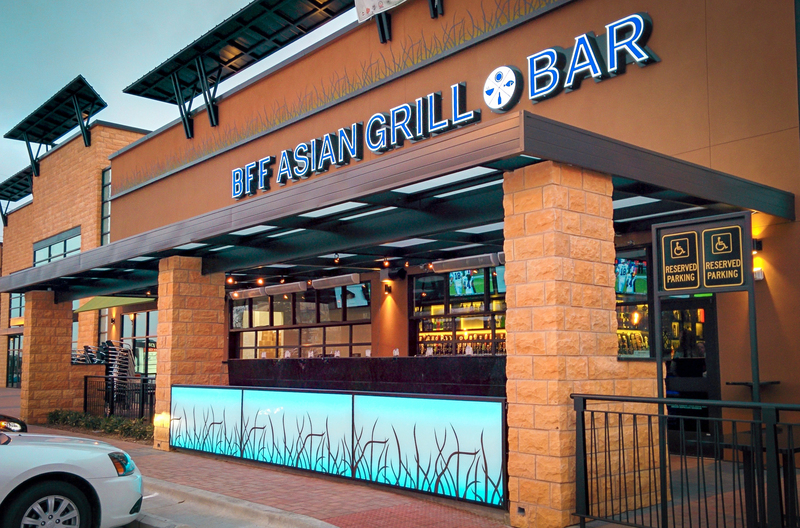 Our commercial clients have called on us for our awnings and canopies for decades now, but they have also come to appreciate some of our other products. 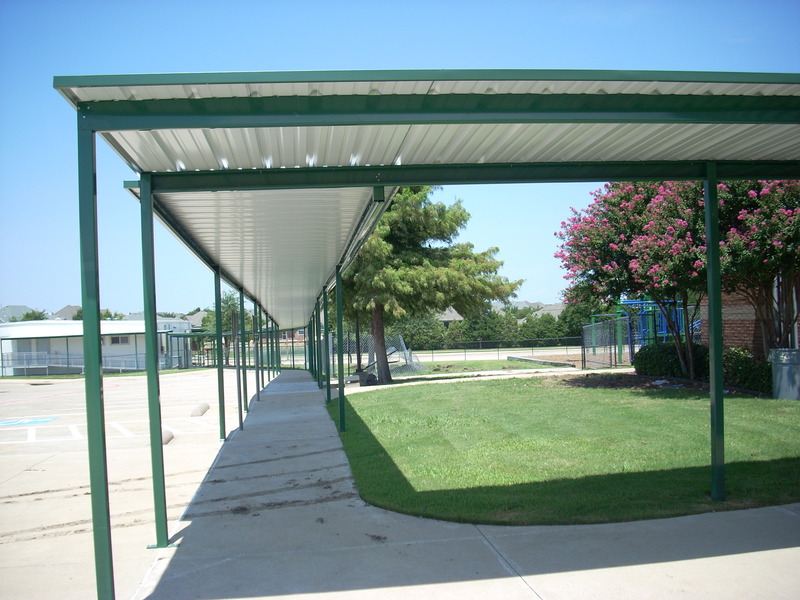 The custom walkways and carport covers that we can provide will offer your customers shade and help you maintain your property. 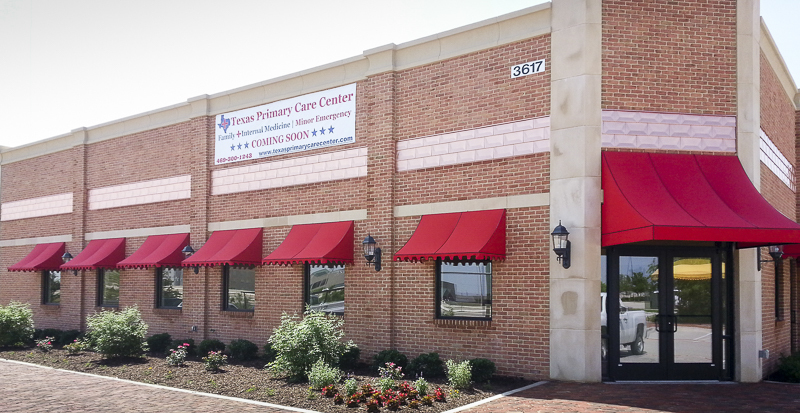 Commercial sun shades and sails are an excellent option for any business that wants to provide customers with shade away from their building while also adding a really unique decorative feature to the mix. 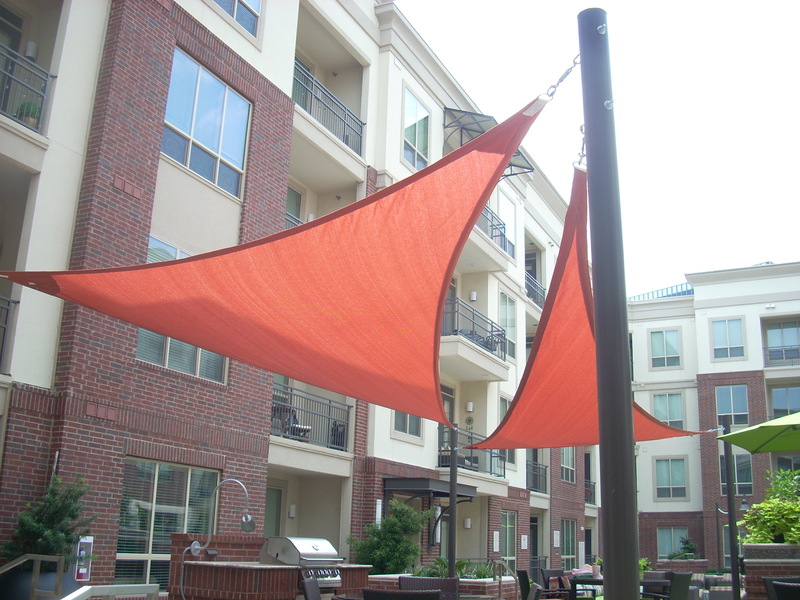 USA Canvas Shoppe can show you lots of different sun shades and sails that can be used for commercial purposes. 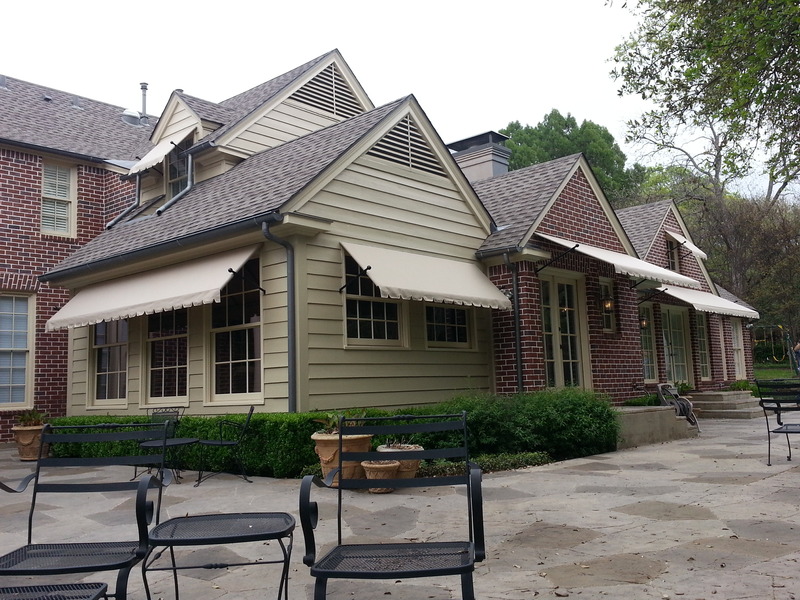 Although USA Canvas Shoppe appreciates all of the commercial business that comes our way, we also enjoy working directly with homeowners who want to have residential awnings and canopies installed in DeSoto, TX. Keep reading to see some of the products and services we can offer you. 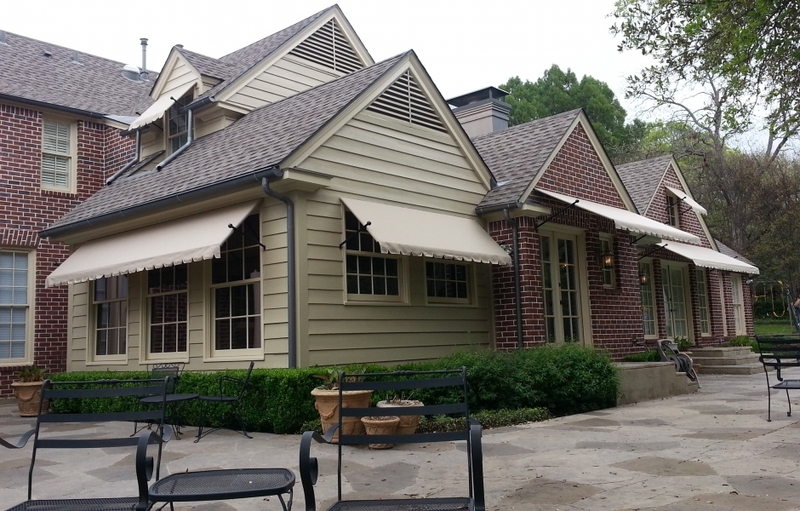 Whether you want to outfit your home with canvas awnings to make it look better or you want to cut down on the sun that glares into a specific room all the time, you can do it with a professional canvas awning installation from USA Canvas Shoppe. Our experienced installers will see to it that your awnings go up properly. 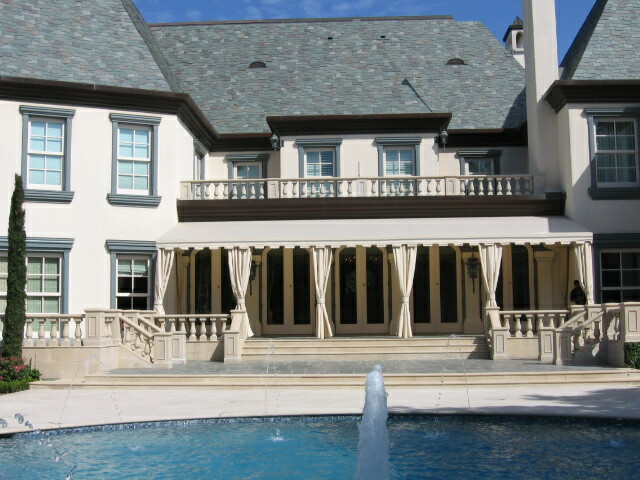 Do you need more than just awnings or canopies to keep the sun out of your home? The vertical power screens by Solair can cover a large block of windows or even an entire side of your home. You will be amazed by just how effective these are at reducing sunlight and even saving on your energy costs. 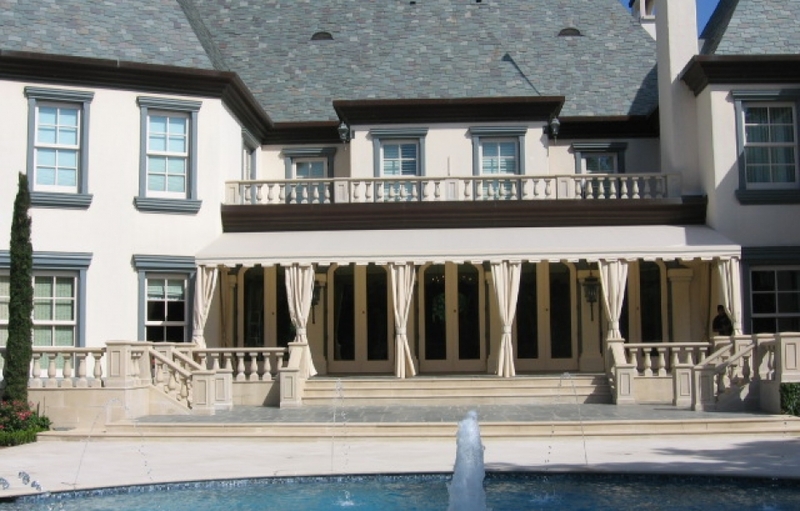 For those who don’t want a permanent awning attached to their home, USA Canvas Shoppe offers a temporary solution. 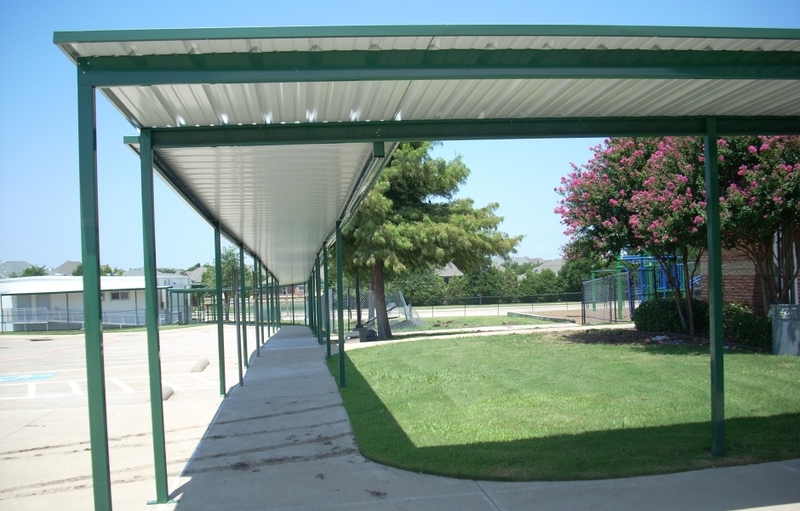 Retractable awnings can be opened and closed to provide shade whenever you need it. 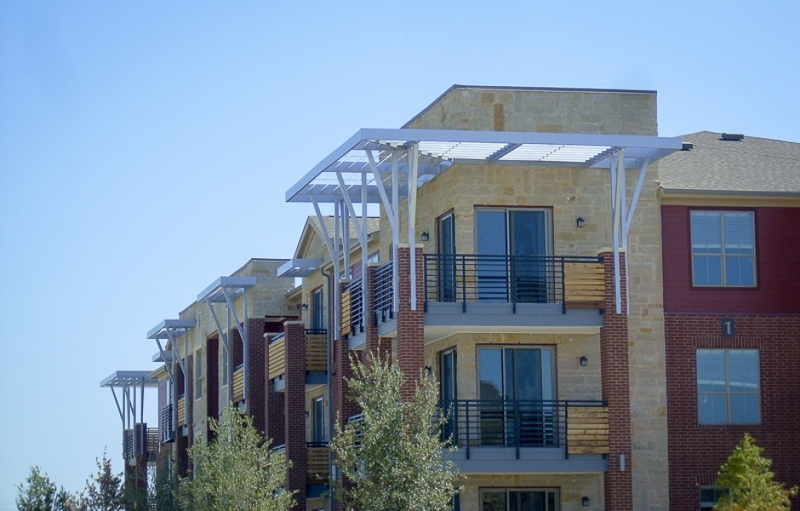 Do any of these awning or canopy options sound like something you would be interested in? 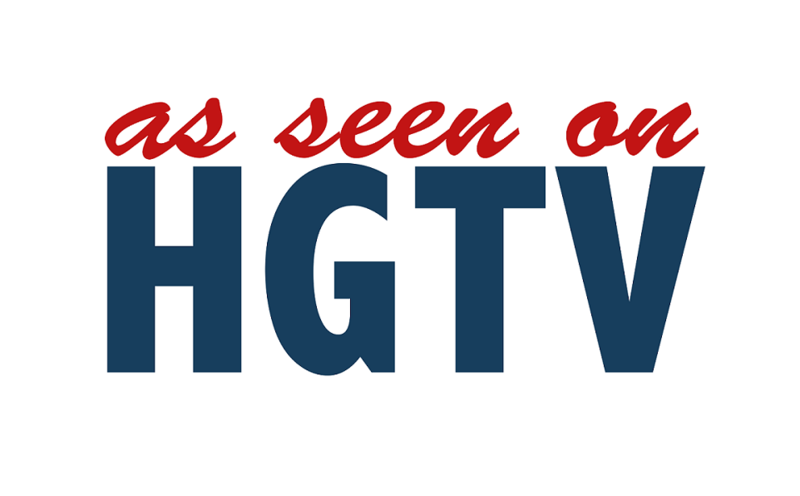 Let USA Canvas Shoppe show you what we are all about. 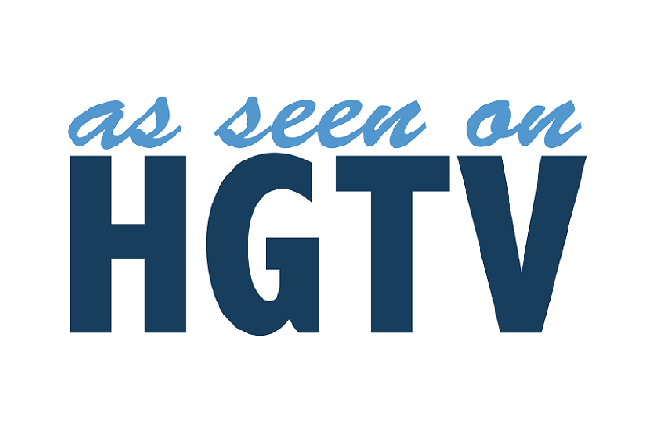 Give us a call at 972-484-7633 today.